Bite Beauty Amuse Bouche Lipstick for Summer 2016 | Top Beauty Blog in the Philippines covering Makeup Reviews, Swatches, Skincare and More! Wow!These are all so gorgeous! Beautiful!!! I love purple color!!! Love that Lavender Jam shade! Wow, the colors are insane! Wow these are all such gorgeous colors and definitely perfect for summer. Love the pink, purple and Plum especially! I love these bold shocking colors. I think I want to try the blackish blue one. 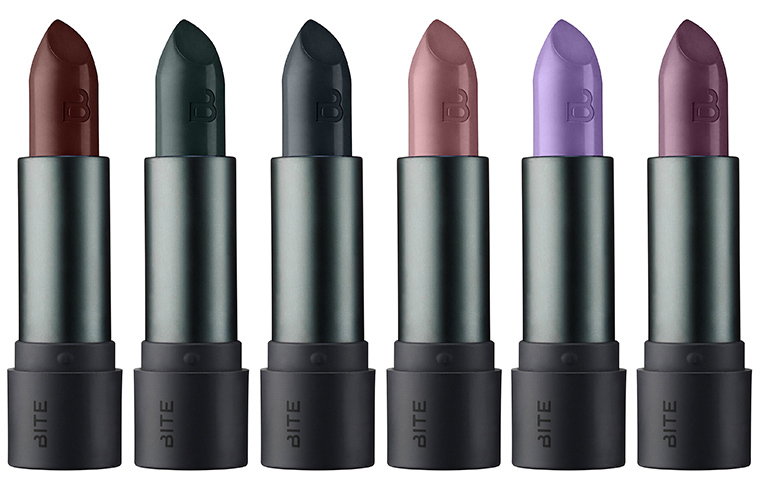 Heard so many great things about these, haven't tried any but am not in love with all the shades.They are not all in my comfort zone. I don't wear makeup but I'm a huge fan of lipsticks. I like the Whiskey - Deep brown-red and the Taro-Plum. Thanks for your kind comment on my blog.